Some may think our season in Cape May is over, since summer has officially conceded to fall. Really? September has been an active month, and truth be known, Autumn is the best time to visit Cape May, NJ! At Bayberry Inn, we’re at your service, and glad to help our guests take advantage of the fun and interesting things to do! You may even fancy a quiet afternoon with a good book. Sometimes we all need a quiet place to unwind. 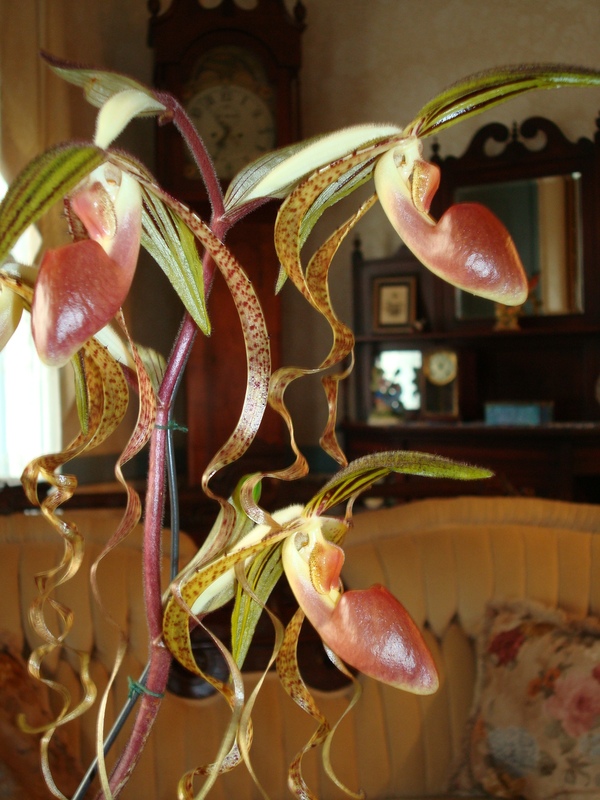 Whatever you wish to do, expect a peaceful and friendly ambiance, decorated by some of our beautiful orchids!